We Are a Highly Trained, Professional and Personable Team. Brodie’s Drug Store is the right choice for YOUR lifestyle. Don't forget to download our monthly flyer for great ways to save money on all of your health and home needs! We’re more than just a pharmacy, more than just the convenience of a one-stop solution for all your health needs. 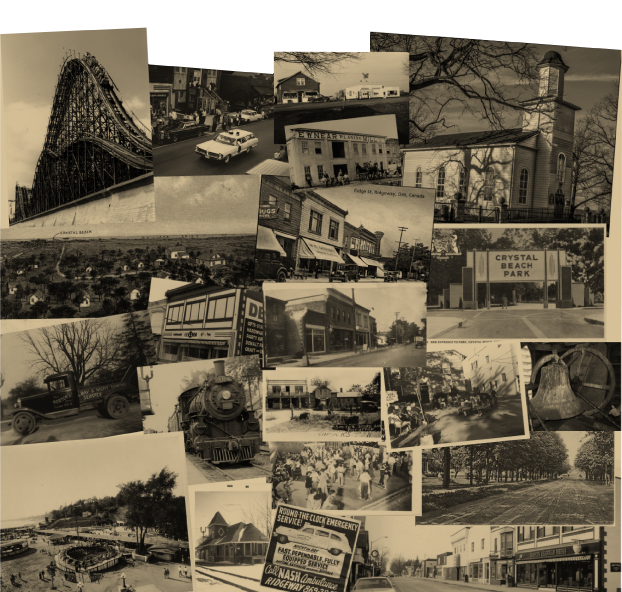 We provide our customers with the kind of personal attention that comes with being part of this community for 100 years. Modern science and technology have brought stunning improvements to our lives. But these often rapid and complex changes can come at the price of personalization. At Brodie’s Drug Store we offer you every advantage that today’s science has to offer but delivered with the respect, attention, and time you expect and deserve. We do what we do because it’s YOUR HEALTH and WE CARE. Our pharmacists will work with you to make sure that you and your loved ones are at ease and have a complete understanding of their medications. Do you remember when customer service meant taking the time to actually provide service? We believe that truly complete care doesn’t stop with a filled prescription…but starts with the first time you walk through our door. Medications work well if they are taken correctly and at the right time. This can be hard if you or your loved ones take multiple medications. We can help by preparing special packaging that will help you keep track of the timing and the amount you need to take for each of your medications. Brodie’s Drug Store has a Meds Check program that allows you to schedule a 20 to 30 minute one-to-one meeting with the pharmacist to ensure that you are safely and appropriately using all types of medication. At Brodie’s Drug Store, we are a friendly, family oriented health care team; driven by passion, care and knowledge to provide each and every individual with the optimal health care they deserve. A pharmacy team that care about you and your health care needs. Excellent patient care and friendly service from a pharmacy team you know and trust. We are always willing to “go the extra mile” to support the special needs and requirements of our customers. A you local pharmacy in Ridgeway, Ontario it is our great honour and privilege to support out patients in the community. 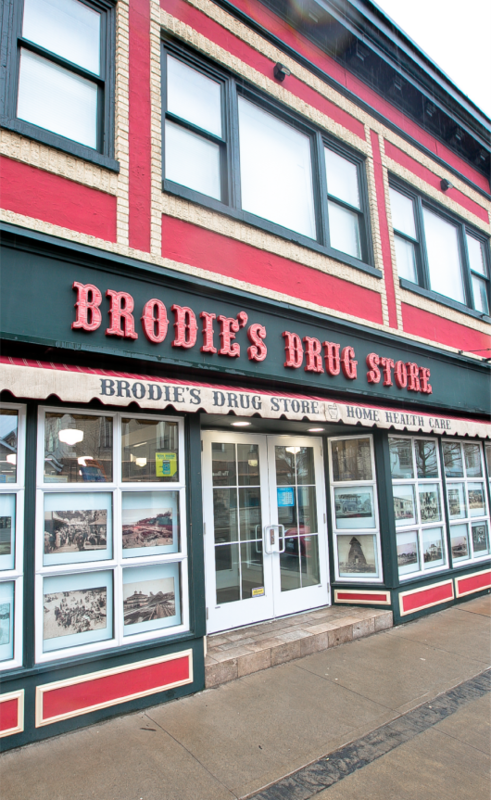 Brodie’s Drug Store invites you to browse through our Gift Shoppe. We offer a wide and diverse range of gift items and notions from Hallmark cards and board games to jewelry and fashion wear. We carry well-known brands including Yankee Candle, Cobble Hill Puzzle and TY toys. You’ll be sure to find something that fits your need or occasion supported, of course, with the customer care and attention you can count on at Brodie’s Drug Store. We, of course, provide the convenience of free delivery in the Niagara region. This service is available on either a standing order or per occasion basis. But if you need to stop by to get your prescription we are conveniently located near the intersection of Ridge Rd. N. and Cutler St. in downtown Ridgeway! Copyright 2017 © Brodies Drug Store. All rights reserved.